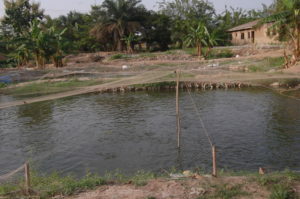 Do you want to start a profitable fish farming business in Nigeria? 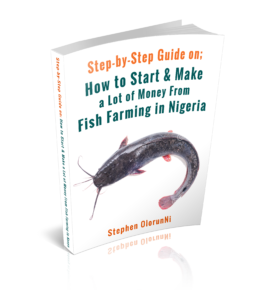 How to start, grow and make a lot of money from your fish farming business in Nigeria? So you won’t make mistake and waste your investment, by choosing the wrong ones? 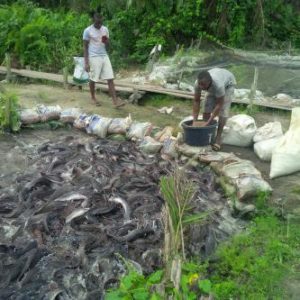 You want us to train you hatchery so you start hatching/selling catfish fingernails? so that you won’t make mistakes that could lead to lost of your investment? 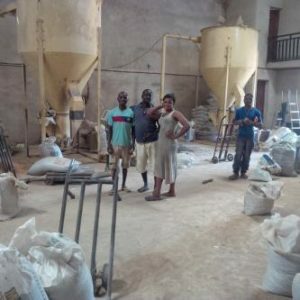 and we want to use our experience to help few Nigerians who are willing to start their own fish farming business. You have probably heard the “hidden” truth that agriculture is the next (and only) hope for Nigeria economy. 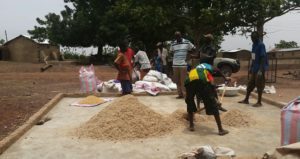 You have probably noticed the increase interest of the Federal Government to encourage diversification of the economy to the Agric sector. 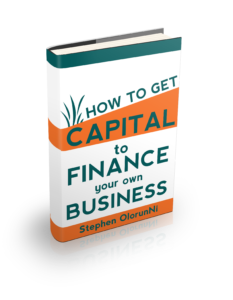 You have probably also know that entrepreneurship is the only way to secure your financial life. you’re not likely to find one easily. So you cannot attend the training. and told me about how his friend (who is a farmer) is not willing to reveal the secret of the business to him. 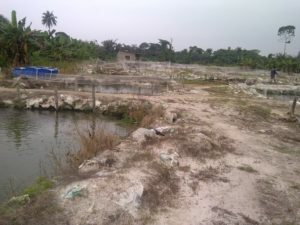 If our fish farm is not in your state, you can still go through our training, through videos and books. 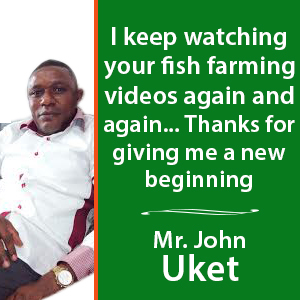 Our experienced fish farmers will NOT just train you how to be a mere fish farmer. We’ll train you how to be a fish entrepreneur. Most people go into fish buusiness as if it’s just about feeding fish, selling them and make money. Do you think it’s as easy as that? They fail because they are mere farmers! 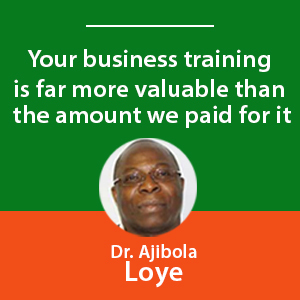 you have to be trained on both the technical aspect of the business and strategy part of the business. You’re as good as a soldier who only knows how to shoot guns. Strategies (and not just riffles) is what makes soldiers win wars. you’re a mere “technician” and you can not succeed in the fish business. We understand this truth here at the ABC and that’s why we make our fish farming Business training 2-in-one. I got my first entrepreneurship dream when I was a little boy of around 13. 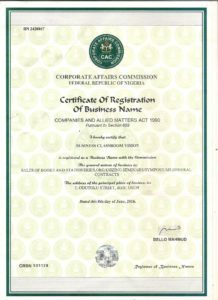 I started my fisrt business before I was 15 and between then and now, I have started more than 7 businesses of my own. 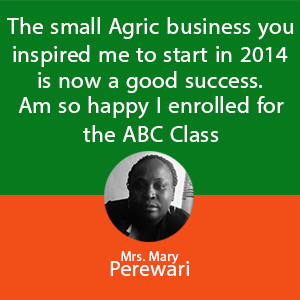 Now, myself and more than 100 other entrepreneurs and farmers are working together, for your good. 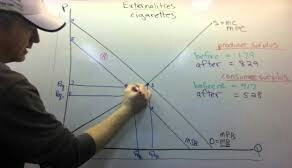 Let me quickly explain each of the above programmes to you. If you choose our Do-it-for-me programme, we’ll be using our experienced fish farmers to work with you for a whole year. 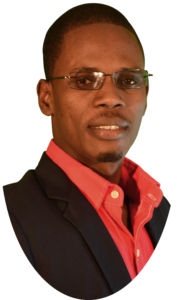 what if you could have someone who has been in the fish business for years, using his experience to guild you, so you’ll not make mistakes and loose all your investment? Our do-it-for-me programme is like buying our years of business/fish farming experience. What our fish farmers have learned through mistakes and failures for many years, we’re willing to use it for your success. it’ll be better for you to employ a driver who has been driving cars since last 7-10 years. You don’t want to “crash” your new fish business, do you? That’s how our do-it-for-me fish farming consultancy programme works. If you choose this program, it’s like you’re buying our hard-earned, many years experiences and knowledge. don’t you think it would be better if an adult can hold him by the hand? to know what’s going on on your farm. Plus that, we’ll make monthly visit to your farm to check if there’s anything that needs our attention. 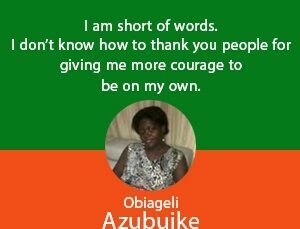 If you want to know more about our “do-it-for-me” program, kindly call us on 08100446044 or 09058252288 (+2348100446044 or +2349058252288 from outside Nigeria) to see maybe we still have a slot for you. 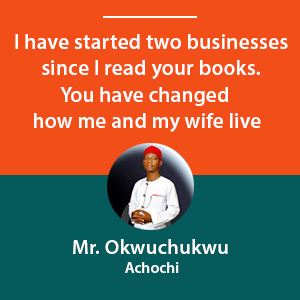 Our Set-up-for-me programme is like buying our decades of business and fish farming experience for one month. 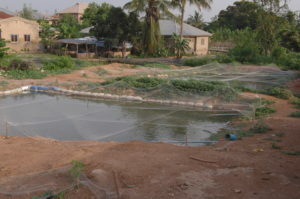 As the name implies, what we do is to help you to set up your fish farm, professionally. I once received a call from a woman whose fish pond started linking few time after construction. She has wasted her hard-earned money, because she couldn’t find an expert to guild her. You wouldn’t want such a thing to happen to you, would you? I received calls from people who bought wrond fingernails and fed them 2-3 months before they know they have wasted their investment. 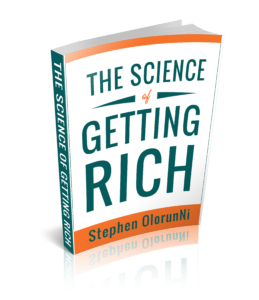 You won’t want to waste #3 million before you think of engaging an expert, would you? 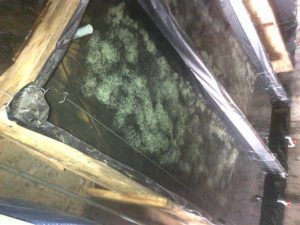 We’ll advise you base on the best feed to give your fish for great growth. We’ll hold you by the hand and help you to (professionally) set-up your fish farming business. We’ll then train your staff/employees. Our set-up-for-me programme was designed to help you to lay a very good foundation. you’ll end up wasting all your resources. get the foundation wrong and I’ll tell you that you’ve put fire on your money. you can go on yourself, building on the solid foundation we’ve helped built. If you choose this programme, we’ll be working with you for one month. 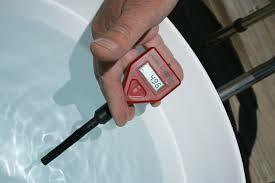 After your fish farm is professionally set-up, you can then go on on yourself with the training we’ve given you. Our train-me-on-the-farm fish farming programme is a 3-weeks intensive business/fish farming programme (that doesn’t affect you, even if you’re busy like a banker). Our train-me-on-the-farm programme gives you the opportunity to visit one of our associate fish farms near you. If you cannot get our Do-it-for-me or our set-up-for-me programme, you won’t want to miss this one. 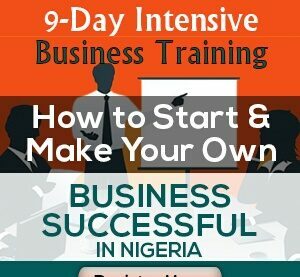 This is 3 weeks intensive business and fish farming training that will not affect you, even if you’re very busy, like a soldier. We went to two different fish farms in two different states of Nigeria with our professional cinimagrapher (camera man). We made the fisrt video on the earthen ponds while we made the second video on the concrete ponds. As I told you before, we don’t believe in just training you how to be fish farmer. You can go through these reading training when you’re in your car, going to work, after work on on weekends. Our train-from-my-home programme was designed for you if you’re very busy or you cannot make it to any of our associate fish farms. The videos were shot on two differents fish farms so that you could get the best and practical training (just as if you’re there on the farm). 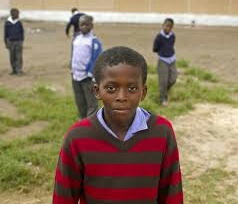 Yes, he never came to our farm because he’s a millitary person, serving in northern Nigeria. try and get our train-me-on-the-farm or train-me-from-my-home programme. It is better to give your money to beggas, than to waste it on a business you know nothing about. simply because they don’t have an experienced fish farmer who is willing to guild them. About Our “Send-me-the-videos-&-books” fish farming training programme. 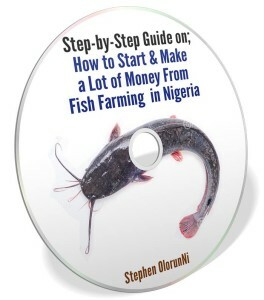 As name implies, this programme allows you to order for our 2 fish farming videos and one fish farming books. 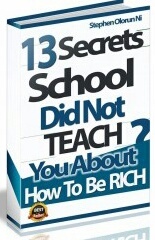 Both the videos and the book are practical and can help you, if you’re just starting on a small scale level. Why do I need to read the book and watch the video? Reading gives you the opportunity to assimilate details while watching a video is visual and communicates better to your brain. A photo speaks more than one thousands words. A video speak more than a million words. When you read and watch videos (to see what you read) you can learn and understand better. For every crucial step, for a whole year. Get this package at a discount today for just a token #497000. In this programme, we’ll be your consultant for a month, to help you set up your fish farming business (professionally). The fee is a token #300,000. Get this package at a discount today and save money. The number one on the list of this training (alone) worth #30,000. 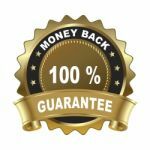 Yet, you’ll get all of these 5 itemized training for a token #17000 (if you’re fast and get the package now). Or you get the book/video alone. 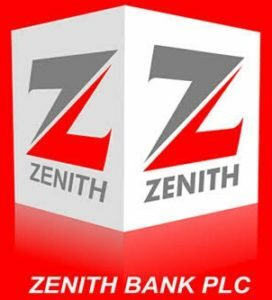 The above is our company’s account. What would you say about a soldier who is planning to go and fight Boko Haram and never prepare or get millitary training? simply because they don’t have any experienced fish farmer to show them the way. You can choose our do-it-for-me consultancy programme that allows you to get our experienced fish farmers as you “drivers” for a whole year. for a whole year, until you can go on your own. 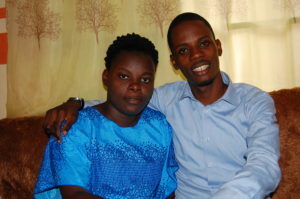 If you cannot get our do-it-for-me, you may go for our set-up-for-me programme one-month consultancy programme. 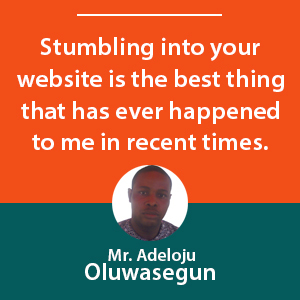 If you choose our set-up-for-me, the objective is to help you to build a solid foundation for your business. 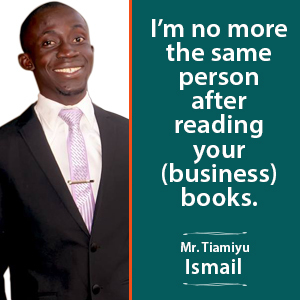 We’ll work with you for one month, to get you fish business professionally set-up. We’ll then train you or your employees how to move on from there. This programme goes for #300,000 but if you register for it now, you’ll get it at discount, just for #197000. (Discount still available today, Fri, 1st March 2019) and tomorrow. If you cannot get our do-it-for-me or set-up-for-me, you can register for our train-me-on-your-farm. 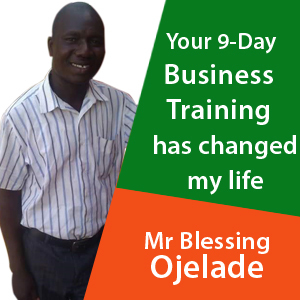 Yes, just #37000 for all the above practical and intensive 3-weeks business and fish farming training. The discount s still available today. 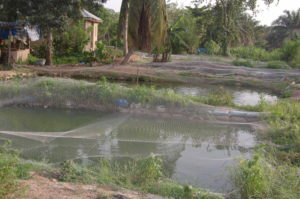 Train-me-from-my-home fish farming 2-weeks intensive training programme. The registration fee for our train-me-from-home intensive fish farming/business training programme is #30,000 but you can register now for a discount at just a token #17000. 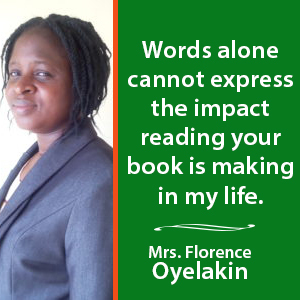 You can also go for our send-me-your-video-$-book. NOTE; this last programme (give-me-the-videos-&-book) is a basic fish farming training. It does NOT contain any business training. 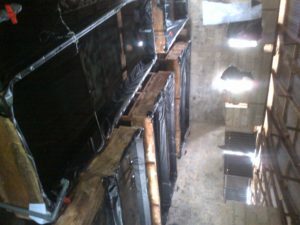 Don’t tell me you’re serious about starting your fish business and you don’t want to learn from an experienced person. Instead of wasting your money on a venture you know nothing about, you can decide to go and give your money to beggas.